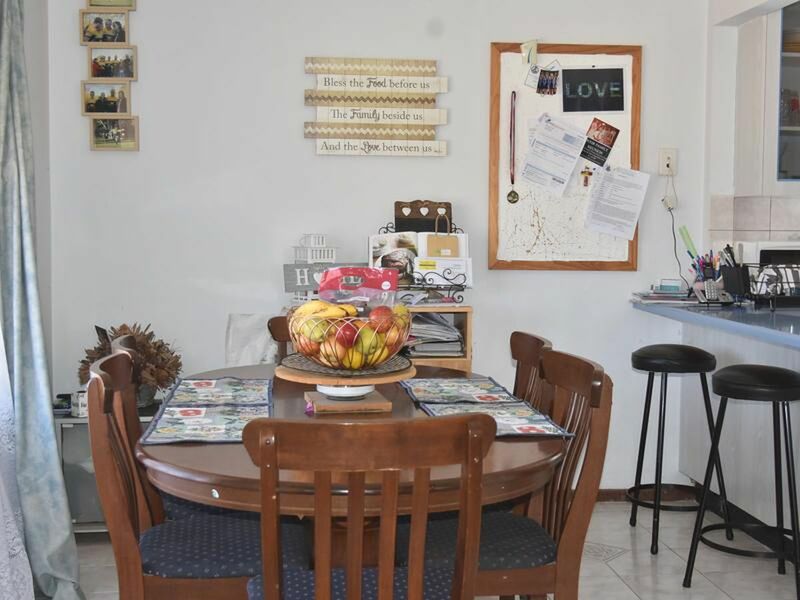 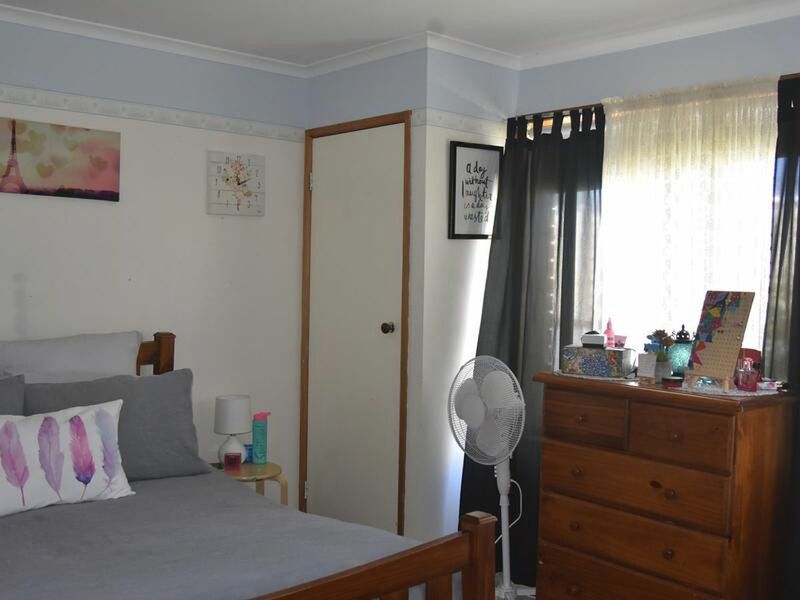 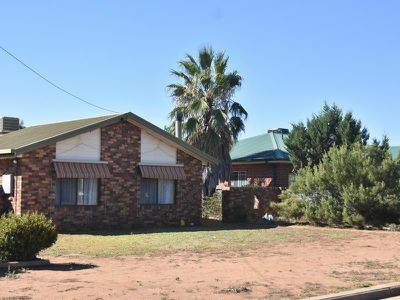 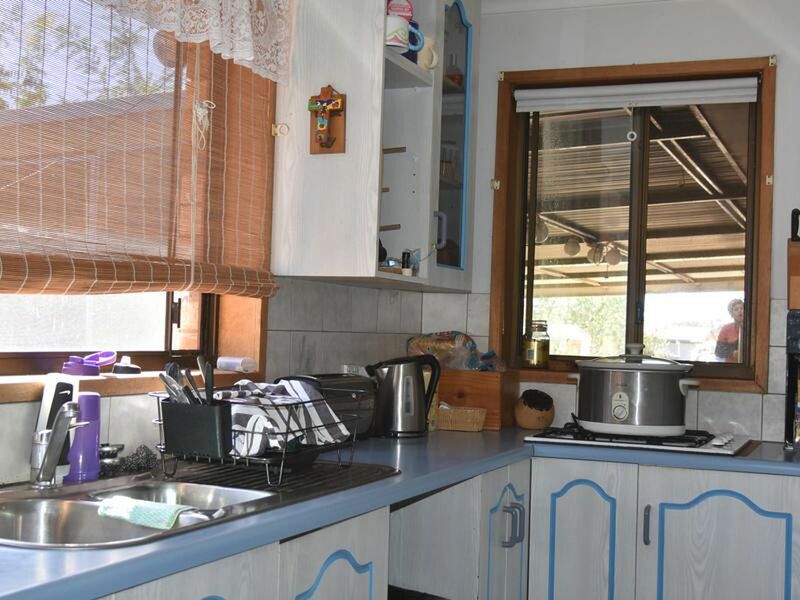 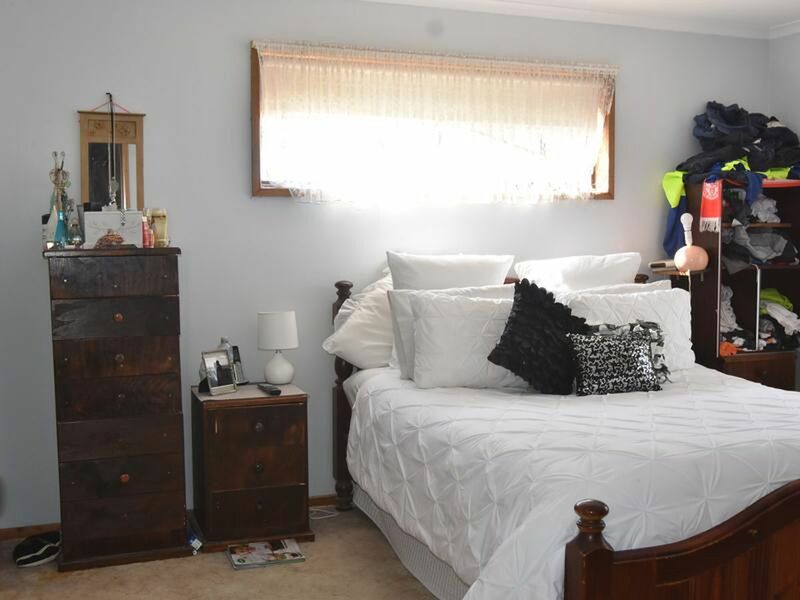 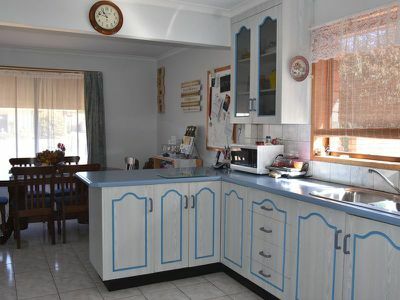 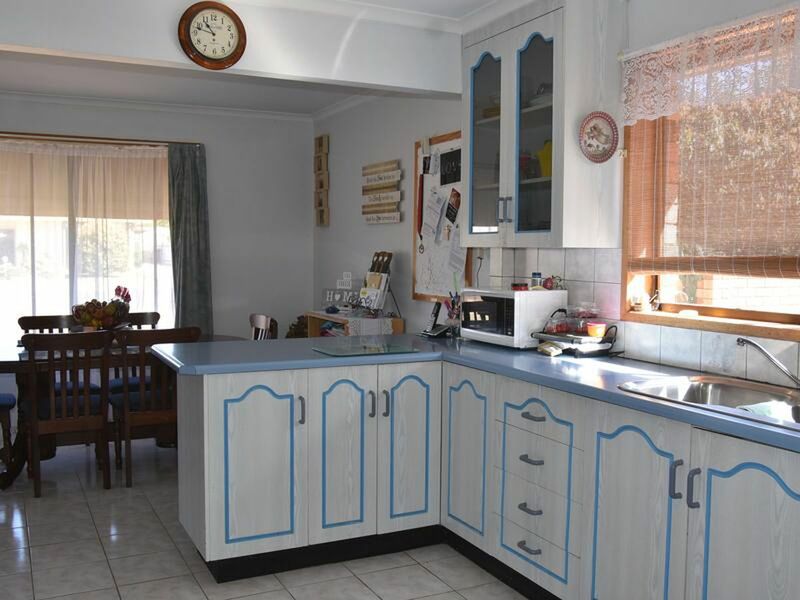 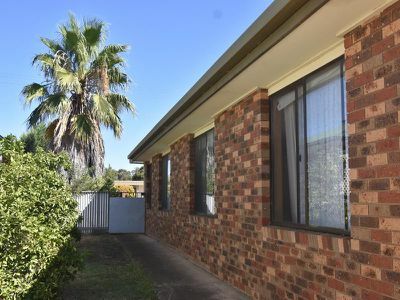 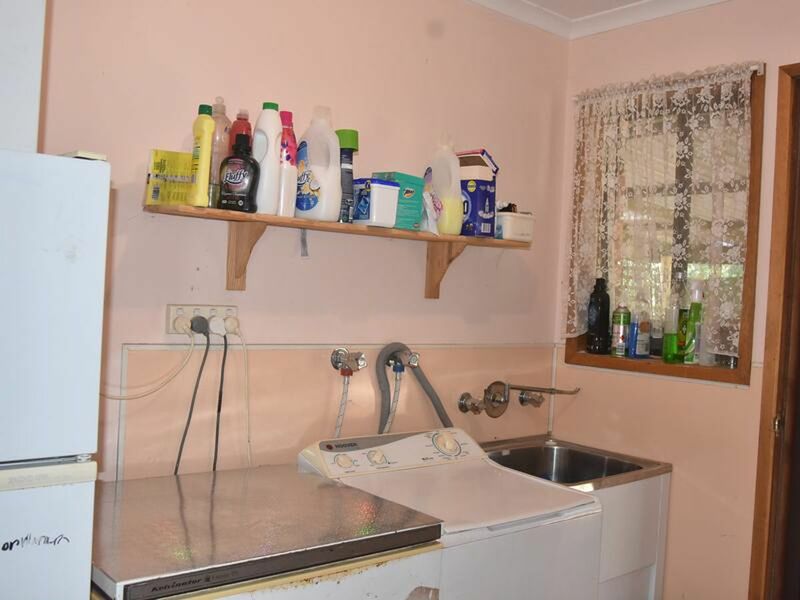 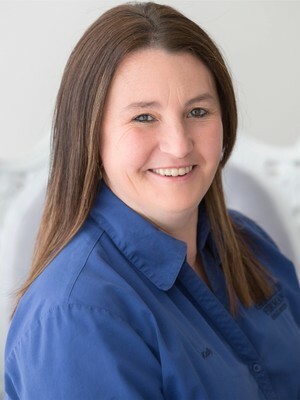 On the West side of Temora not far from school we have a lovely brick house that has much to offer. 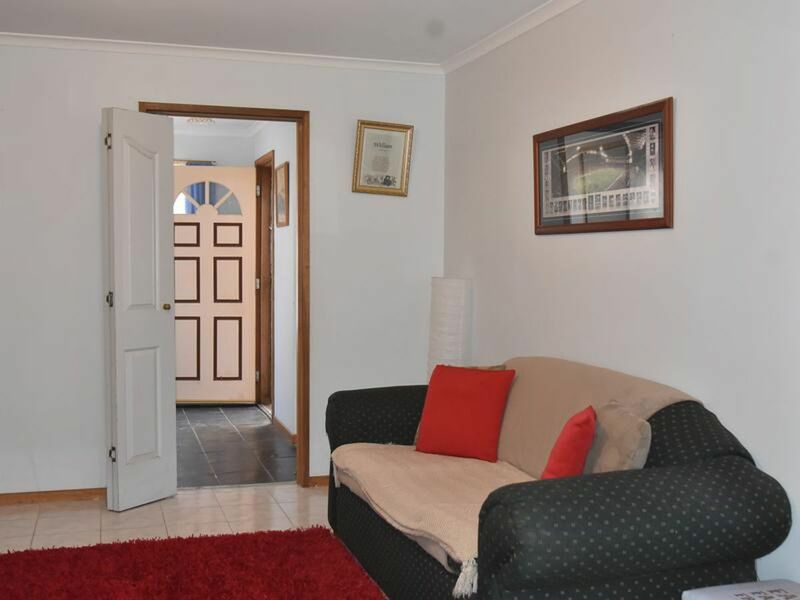 The house is divided into 2 sections. Front of house has Lounge room, Dining and kitchen. 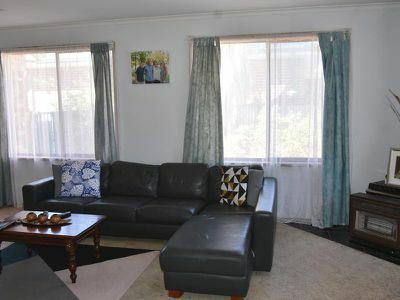 Lounge room is sunken and has a cosy atmosphere with a woodfire & gas heater in corner of room. 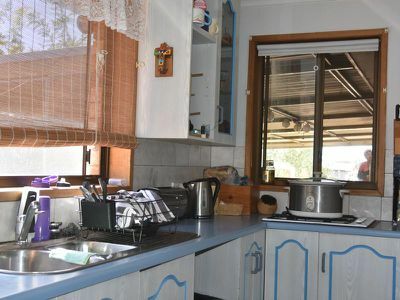 Dining and Kitchen are tiled. 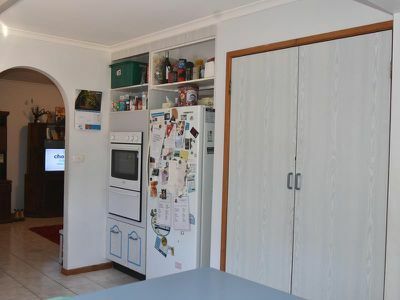 Plenty of storage in kitchen and has wall oven with gas cooktop. 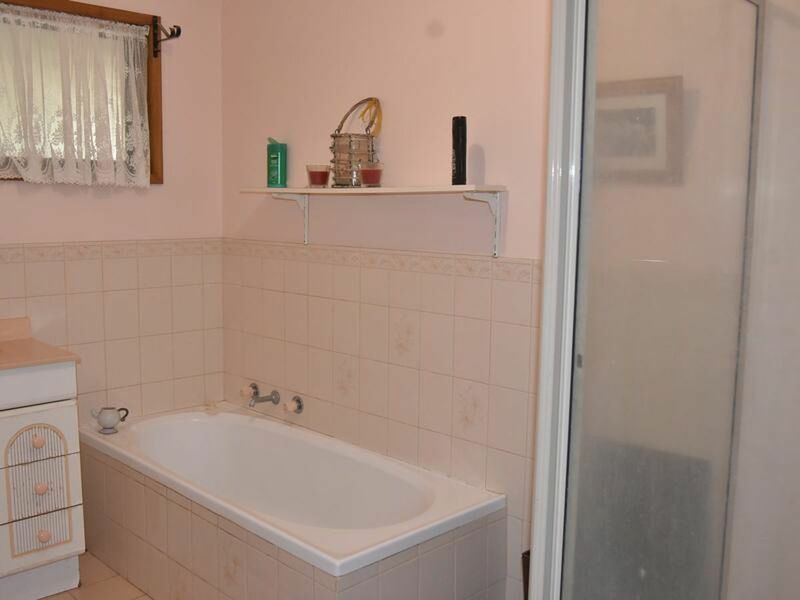 Whilst rear has 4 bedrooms and bathroom and laundry. 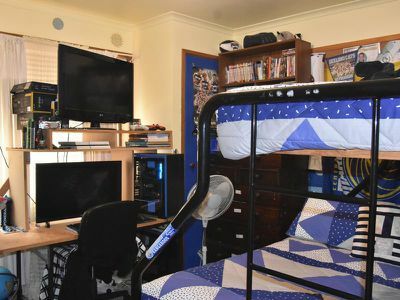 All 4 rooms have built in wardrobes and main offers ensuite. 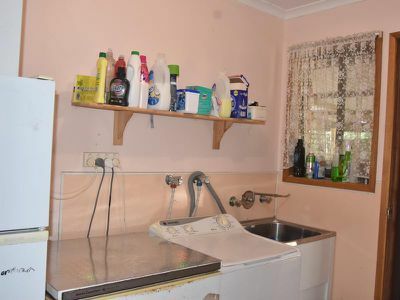 Laundry, toilet and bathroom are a 3 way area of house. Bathroom has bath and shower.Laundry has door for easy access to outside. Outside has a large covered area off house. 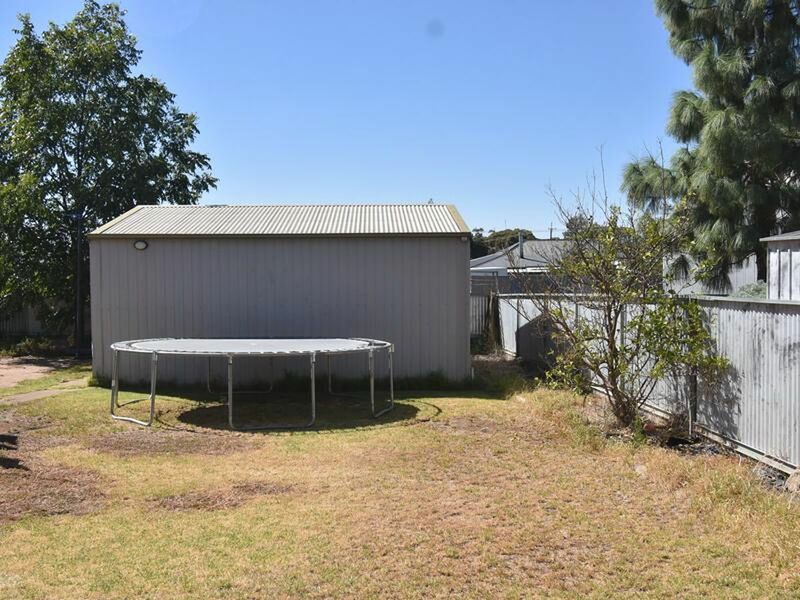 Great for either entertaining or a place to park cars out of elements. 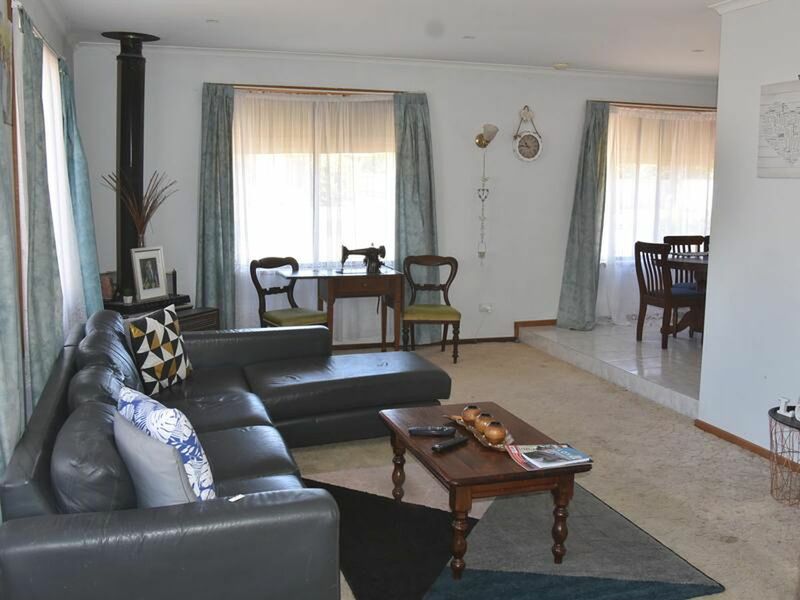 Ducted cooling, gas heating and wood fireplace.